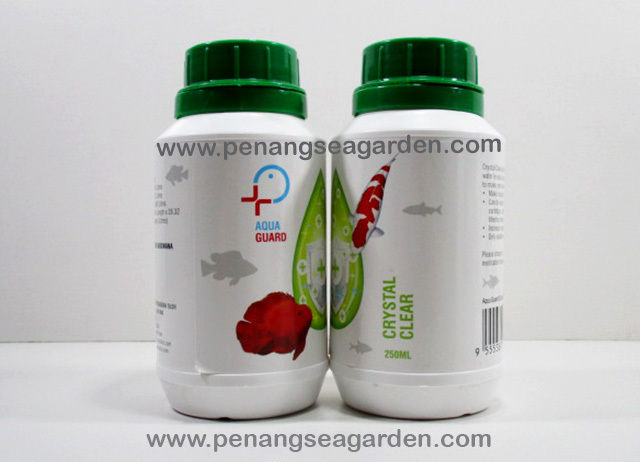 AQUA GUARD Crystal Clear is quickly clarifies cloudy water in your aquarium, eliminating haze to make your water crystal clear. Make cloudy used for floss, sponge, cartridges, carbon, and any other filtering material. Increase oxygen level if needed.